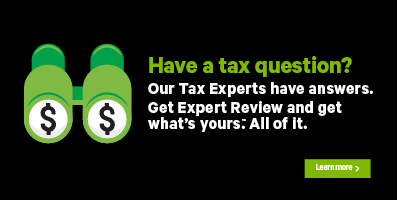 If you are using H&R Block’s online tax software, we can store a copy of your return on our secured servers for 7 years once you’ve filed. Since the Canada Revenue Agency (CRA) recommends that you hang on to your returns and other tax information for no less than 6 years in case you’re audited, we’ll store it for 7 years just to be sure! If you want to retrieve a copy, just call us at 1-800-HR-BLOCK. How can I purchase Return Storage? Return Storage is offered as a component of the PROTECTION package in our online software, for $24.99 (for a single return) or $39.99 (for a coupled return). Click here to see what other benefits you get, by upgrading to the PROTECTION package offering.